Ayaw mo magpakita sa ka chat mo in person kasi lahat ng pictures na pinapakita mo sa kanya ay hindi whole body. DON’T WORRY! Meron na solution dyan. Perfect combination ng FASTRIM at FIBERICH sigurado ma appreciate kana ng ka meet mo. BE FIT AND BE SLIM. Private message me for inquiries. FREE DELIVERY WITHIN Philippines . 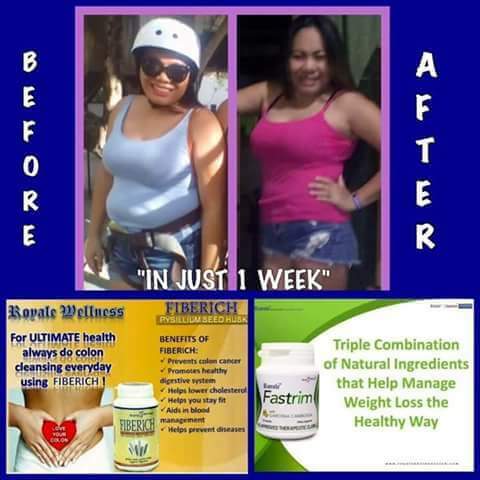 Open for local and International distributorship .